A variable refresh rate support helps reduce screen tearing as the monitor is able to match the current refresh rate to your console, allowing for smoother gameplay. Last week, Xbox announced the debut of a new monthly show called Inside Xbox. 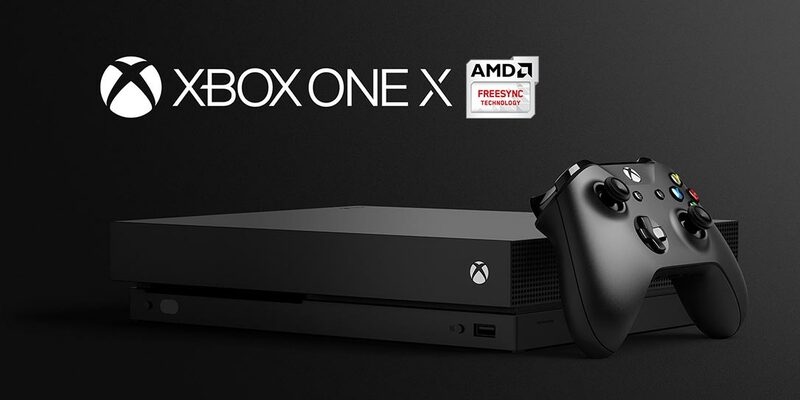 While much of the webcast was centered around upcoming games like Sea of Thieves and Far Cry 5, there were also some interesting tidbits including the news that the Xbox One S and Xbox One X will be getting AMD FreeSync support soon. With the recent addition of 1440p support for those who use computer monitors with their Xbox One consoles, adding in variable refresh rate on AMD Radeon FreeSync displays is a logical, and welcome next step. Having variable refresh rate support helps reduce screen tearing as the monitor is able to match the current refresh rate to your console, allowing for a smoother gameplay experience. While some gamers use a computer monitor with their consoles, there are plenty more who hook them up to TVs. 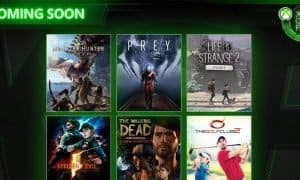 Later this year, the Xbox One will also support an Auto Low Latency Mode which will switch supported TVs, including select Samsung models, to a low-latency mode while playing games. When watching a movie or other video, the TV will use some of its video processing options, but will automatically disable that functionality when you’re playing a game for a better gaming experience. 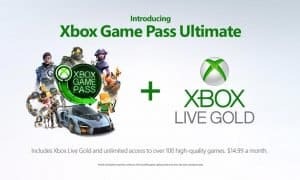 Other upcoming features, some of which we already reported on, include direct sharing of screenshots and game clips to Twitter, the ability to share your controller on Mixer, and Microsoft Edge updates for the console version of the web browser. 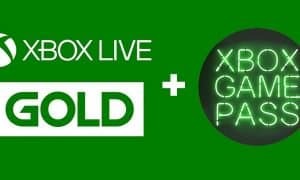 During the webcast, Microsoft also teased that seven games will be coming to the Xbox Game Pass in April, including Cities: Skylines. If you’re interested in all the finer details, you can check out the complete nearly 2-hour webcast below. What do you think about some of the new features and games coming to the Xbox One? Let us know in the comments below or on Google+, Twitter, or Facebook.